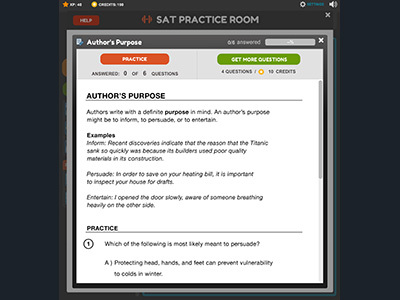 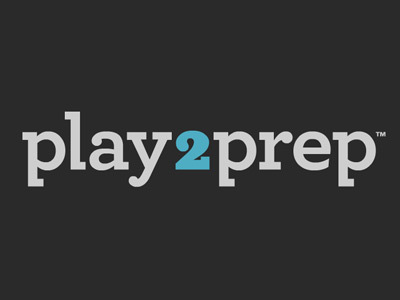 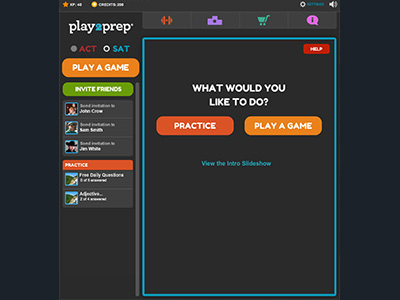 play2prep transforms the chore-like process of test preparation into one that is engaging, effective and social. 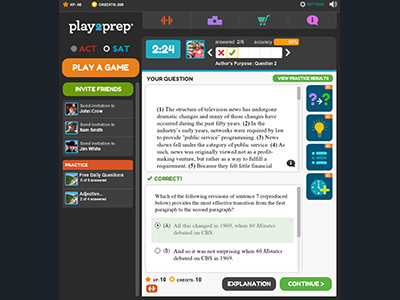 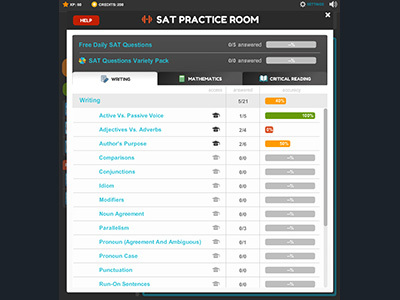 High-quality questions, just like those on the actual tests, are delivered in a fun yet challenging environment to help students better prepare for high-stakes tests. 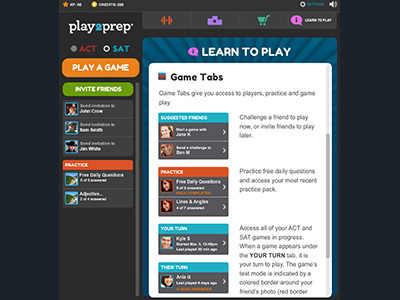 Students can play on their own or against friends and it's free.